UFC 196 takes place Feb. 6 at MGM Grand Garden Arena in Las Vegas. The main card airs on pay-per-view following prelims on FOX Sports 1 and UFC Fight Pass. According to oddsmakers, former champion Cain Velasquez is the favorite to win the title over reigning champion Fabricio Werdum. Velasquez (13-2) lost the title to the more experienced Werdum (20-5-1) via guillotine choke submission in the third round of their scheduled five round title affair, June 13, 2015. The former champion Velasquez is known for having an incredible gas tank with off the wall cardio conditioning levels, however he appeared to be fatigued in the first fight against Werdum in the higher elevated, Mexico City. 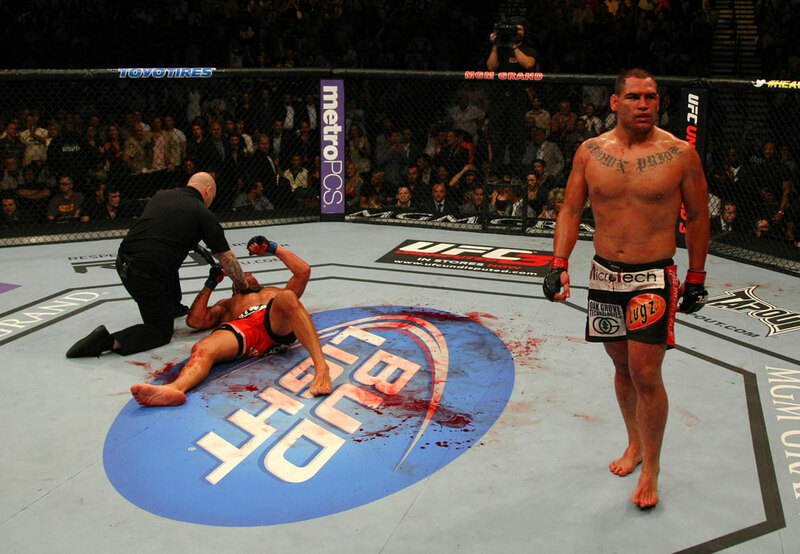 Velasquez is a two-time UFC heavyweight champion, defeating Brock Lesnar back at UFC 121 in 2010 to claim gold for the first time. He then lost in his first title defense against Junior Dos Santos in November 2011. Velasquez would come back and rack off four consecutive wins to include fights where he would regain the title and defend once again, against Dos Santos. Werdum is yet to lose since joining the UFC back in 2012. He hold UFC wins against Roy Nelson, Mike Russow, Antonio Rodrigo Nogueira, Travis Browne, Mark Hunt, and then the win over Velasquez where the Brazilian claimed the heavyweight strap.